Good Morning sweeties, we are half way through the week :). 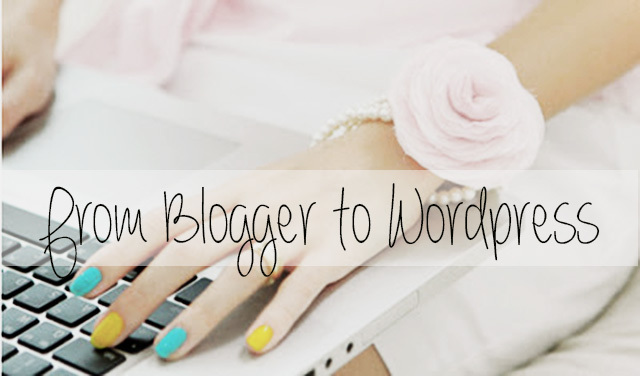 Last week I wrote an article about how you can switch from Blogger to WordPress (click here). WOW, what a response! Lot of people reading that article and I really hope it was helpful. I still figure out how everything works in WordPress, but I thought way I not showing that to you. Every week I try to explain what could be really helpful for your blog. Today we gonna talk about Google Analytics. How you can install that on your site en what everything means. 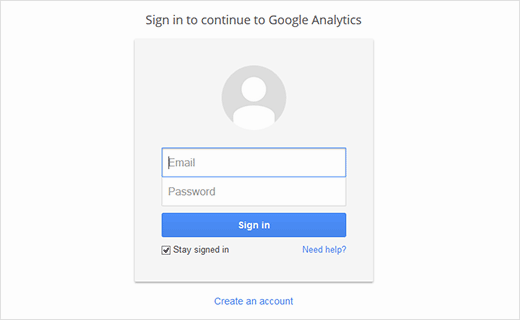 Your first step is creating a Google Analytics account. If you already have a Google account, you can simply sign up, and your Google Analytics account will automatically sync with your Google account. If you do not have a Gmail account, then you would have to create an account for yourself. 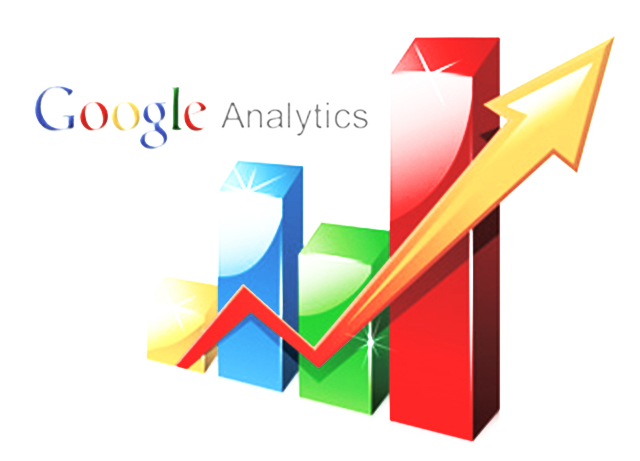 Add your website to Google Analytics. Go to add account, or under the Admin tab, you can also add a new account. Once you add your website, you will be given a tracking ID. If you not using WordPress you will need this code to add it into the header of your website’s markup. 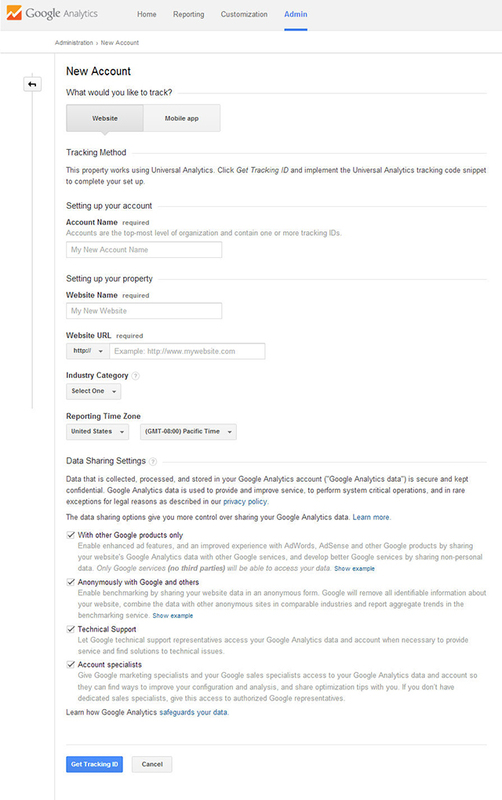 Install the plugin called Google Analytice for WordPress, and sync it with your Google Analytics account. When you install Google Analytice you will see on the left side Google Analytics. Click on it. 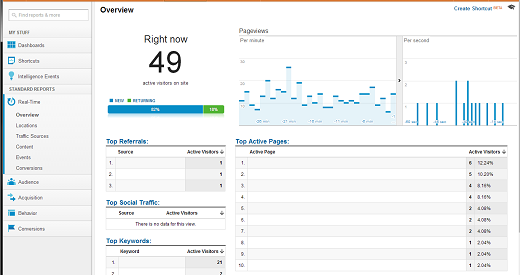 On the right side you will see a video how you can install Google Analytics. Watch the video and follow it step by step. It’s looks difficult, but just follow the video and everything will just be fine :). 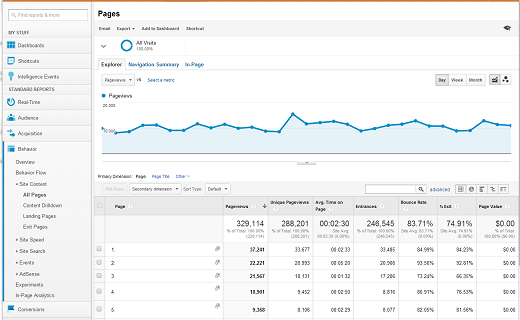 Get familiar with Google Analytics. Go to the website of Google Analytics and login. Click on Audience on your Analytics dashboard. From the audience reports, you can find out the location of your visitor, the technology he or she is using to access your site, and a litany of other interesting information. For example, do you have a mobile friendly website? Should you? Look under Audience->Mobile->Overview to see how much of your traffic is accessing your site from a mobile or tablet device. If you look under Devices, it’ll even tell you what type of device they are using. Ever wonder what time you should publish your post? Look under the Geo->Location, and you will see which country/region has majority of your users. Based on that determine the time you want to publish. There are tons of other information on the audience tab. How could people find your site? Go to the Acquisition section and here you will find All Traffic and All Referrals. *All Traffic tells you how someone discovered your site. It includes everything, from someone typing your domain name into their browser to clicking on a search result to clicking from another website. *All Referrals is a more specific report that only includes visits from people who clicked on a link to your website from another website. It excludes search traffic and direct visitors. If you do guest posts on another blog, you can use All Referrals to find out whether that guest post has sent you any traffic. If you use social media, it can also tell you whether people are clicking through. If you really want to dig into social media, look at the Social reports. The Social section will show you every social network that sent you any traffic. This includes social media sites, like Facebook and Pinterest. How do you get more traffic? Once we know how people are finding us, we know how we can get more people. There are two ways to do this – do more of the things that work or re-evaluate the things that don’t. If you’re spending hours on Pinterest, but it only sends you a few visitors a month, then you want to evaluate how you’re spending your time on the site. If you’re spending only a few minutes on Facebook, but it sends you a lot more, them you may want to spend more time. To check out what post you readers like go to All pages report, found under Behavior->Site Content->All Pages. All Pages tells you which posts and pages are the most visited on your site. 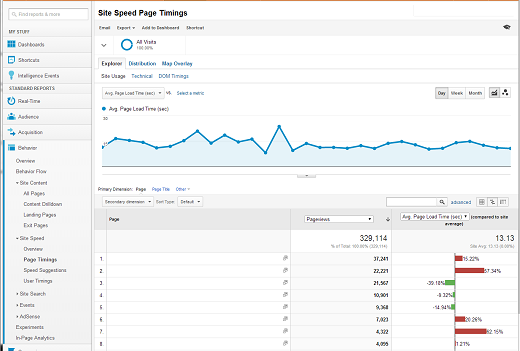 It also gives you the average time on page, bounce rate, and exit percentages in the Standard Report. Your traffic numbers and demographics are very important pieces of information that you will usually share with potential advertisers. 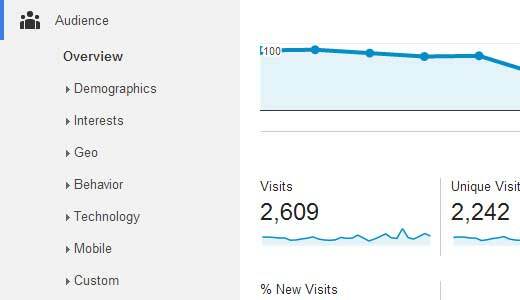 Pageviews/Unique Pageviews: This is a count of the number of visitors you have. Pageviews is how many times the page was loaded, unique pageviews is how many times a unique individual loaded the page. If someone loads a page up twice, it counts as two Pageviews but just one Unique Pageview. Avg. Time on Page: This is an average measure of how long a reader stays on the page. The goal of each page is different, so you can’t compare one page with another, but you can use this to see which pages capture a reader’s interest longer than another. If you see that the average on a page is just a few seconds, it might be a sign that your post is not interesting (or it’s simply short, only you will know). Bounce Rate: Bounce rate is the percentage of readers who only visited one page in their session. The lower the percentage is, the more likely that people are actually interested in viewing more of your website other than just the front page. Average time on page is the most important one when trying to guess the effectiveness of your articles. The longer, the better. As a general rule, the average person reads at a rate of 130 words per minute. You can use that as a benchmark to help you decide if people are reading your whole post or skipping out after a while. It’s an imperfect measure but time on page is an average, so it should give you a general idea. This, coupled with pageviews and bounce rate (and non-Analytics factors like social sharing) will give you a good sense of what’s working and what’s not. Site speed is very important for us bloggers, you don’t want your readers waiting too long when loading your site. You can always test this with site speed tools but nothing beats real world data. Under Behavior->Site Speed->Page Timings, you can see how long it’s taking your pages to load, as well as how they compare with your site as a whole, based on real world data. In the menu, right below that report, are Speed Suggestions you can implement to make your site faster. I recommend doing these, or finding someone to make these changes. Real-Time tells you who is on your website this very second, what they’re reading and how they got here. Once you’ve understood what Google Analytics can do for you, you need to start planning your marketing campaign. The campaign should be one you plan on your website, whether a special series of posts, an event like a giveaway. In making a plan, your traffic stats will change and allow you to see whether whatever plan you put together worked or not. In order to find out how well your post/giveaway is going, you can set up a Goal under the Conversions section in Google Analytics. Google Analytics has a good guide on setting up goals. 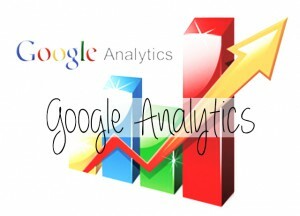 I hope you understand Google Analytics better and that this will improve your blog! Some text I wrote by myself, but I also copy text from the two sites. Hi Wendy, those articles about starting a blog at wordpress are so inspiring. I tried it myself and your first post helped me alot. Thanks to thank. Super handig voor non-GA gebruikers! Jij legt alles echt zo goed uit! Dit ga ik onthouden voor als ik overstap naar wordpress! Dankjewel. Sharrel Veenstra onlangs geplaatst…Look x Let’s go to the Beach. Super handig dit. 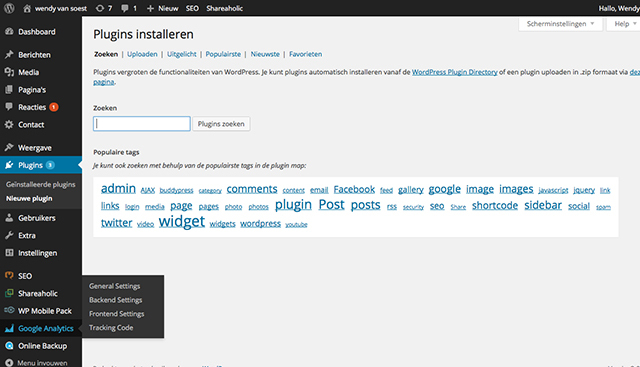 Zo blijf ik toch nog steeds nieuwe dingen leren over WordPress en Analytics. Ga zo door!! Super handig artikel hier heb ik echt iets aan! Super handig artikel weer! Ga zo door :).